Peter Ortale was a two-time high school All-American and as captain, led Penn Charter to the 1983 State Championship. He went on to become a two-time All-ACC midfielder at Duke and captained the Blue Devils in 1987. Peter’s passion for lacrosse was only a part of his passion for life. 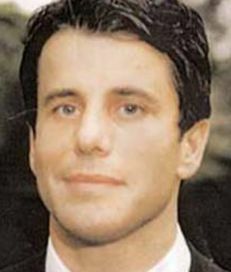 Peter was killed in the September 11 attack on the World Trade Center. His life has served as an inspiration to all who knew him.